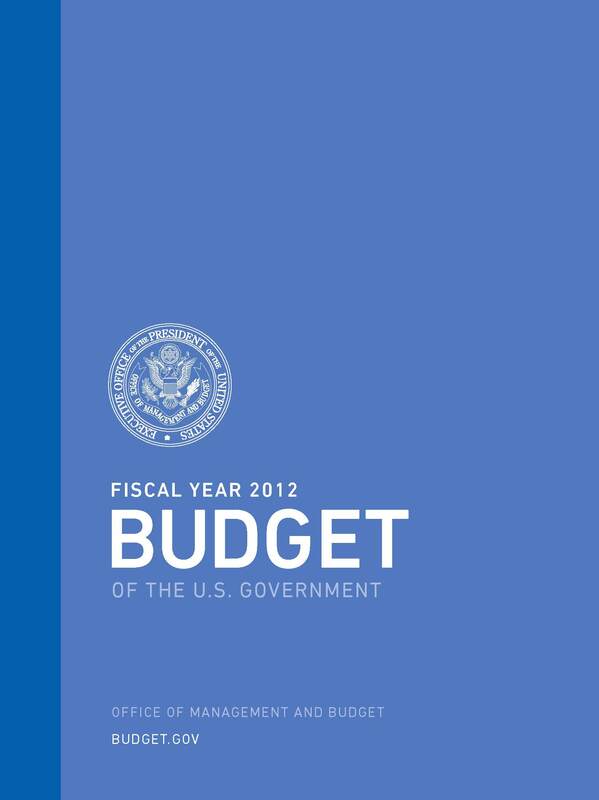 This entry was posted on Monday, February 14th, 2011 at 11:23 am and is filed under Office of Management and Budget. You can follow any responses to this entry through the RSS 2.0 feed. You can leave a response, or trackback from your own site. ABOUT THE SECOND BUDGET!…THIS BUDGET IS RELATED TO UNDERGROUND SITUATION!FOR EXAMPLE UNDERGROUND BASES , UNDERGROUND CITIES AND OTHER!THE MONEY WHICH SPENTS ABOUT THEM , ARE INCREDIBLY!AND I HAVE SOME QUESTIONS:WHAT ABOUT NEVADA AND AREA 51?… AND ABOUT BASE DULCE IN NEW MEXICO?HAD MADE STRANGE TROUBLE OVER THERE!AND FROM WHO?IS THAT TRUTH? THIS IS A VERY GOOD ARTICLE!I AM IMPRESSED WITH COMPONENT LIKE “APPENDIX” , AND OF COURSE WITH “HISTORICAL TABLES” , AND “ANALYTICAL PERSPECTIVES”!IN MY OPINION , THE BIGGEST COUNTRY IN THE WORLD HAS ANOTHER BUDGET!THIS IS A “SECRET BUDGET”!I CAN’T WRITE ABOUT THE LAST!…BUT I LIKE VERY MUCH THE EVENT , THAT THE OFFICIAL BUDGET IS AVAILABLE ON LINE! What a great analogy comparing the budget with a flower! With spring right around the corner, let’s hope it comes to fruition in such a way as to solidify our nation’s economy and once again move us further toward prosperity. Thanks for the great links, it makes for interesting reading.